Last week I showed you the roses I made for my aunt’s wedding in DC, but I also managed to sew myself a new dress to wear for the occasion, too! When I was at Ditto’s Brighton shop in December, I fell in love with a wonderful muted turquoise lace and bought a beigey lavender jersey to layer underneath it. I didn’t really have an occasion or pattern in mind when I bought it, but with the wedding trip approaching, I pulled these out of the stash and knew they’d be the perfect starting point. 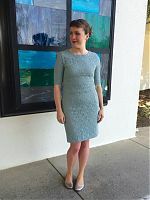 When making lace dresses, I always look for patterns with a lot of little pieces as I’ve found that the shared seams help keep the layers from separating when worn, such as with the Burda dress I made in pink and grey lace (and still wear a lot, 5 years later!). 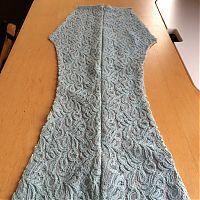 If you try to make a lace dress from big pieces, you have the opportunity for one to grow or move independently if there’s nothing holding them together in the middle of the garment. 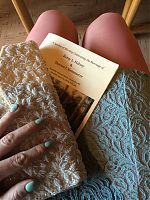 I wanted something that I’d sewn before, too, as I didn’t have much time to make it before the wedding and wanted to skip the muslin stage. 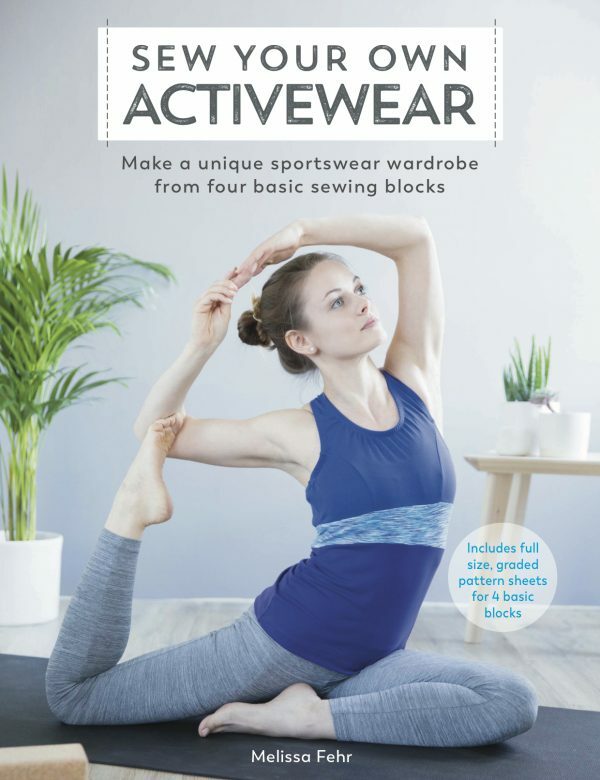 I ultimately decided on a pattern I’d traced from an ASOS dress and previously made twice – once in a mustard ponte and then again in mustard, teal, and white as a designer inspired colourblock dress. 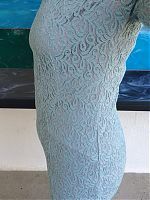 This turquoise lace only has a little bit of stretch (certainly not as much as say, a ponte), but I figured that it’d be enough to allow movement and breathing, and there’s a long invisible zipper in the back which would be plenty enough to let me get in and out of it. The first step in any underlined garment (lace dresses included) is to baste all the layers together around the edges (which took forever considering the sheer amount of pieces!). 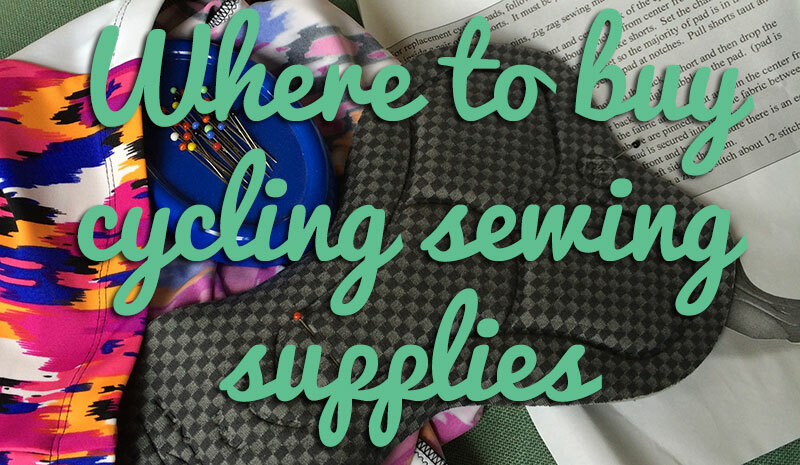 I often do this by hand for greater control, but this time around I did it by machine with my walking foot, still taking care to not turn any corners (ie: let the basting stitches cross over at the corners). 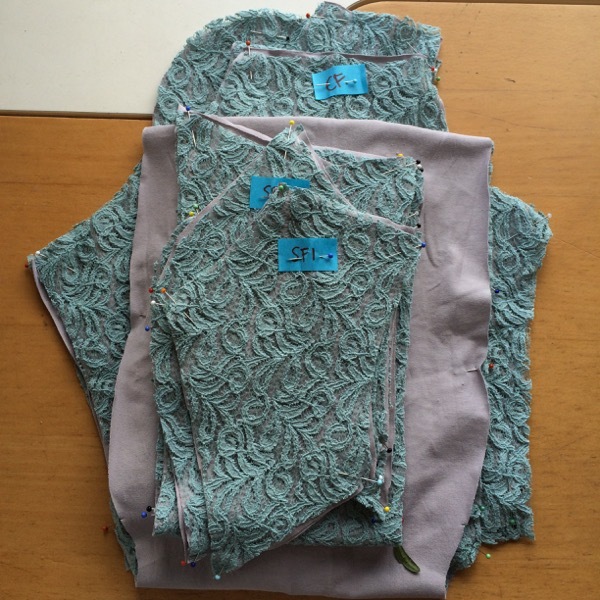 Once the layers were basted together, the actual construction was super quick since I could do it all on the overlocker (apart from the invisible zipper, obviously! 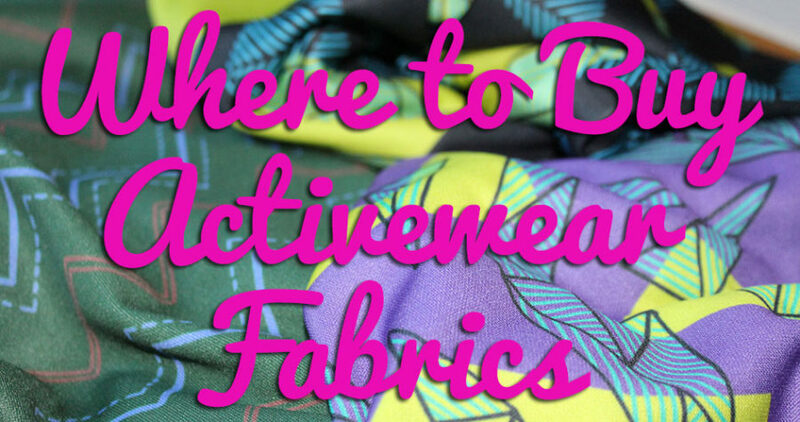 ), and then it was just a bit of hemming by hand and it was ready to throw in my suitcase. 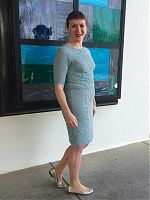 I kept the pattern identical to the other two times I’ve made it, with the only change being to shorten the sleeves to elbow length to make it a bit more “spring wedding”. 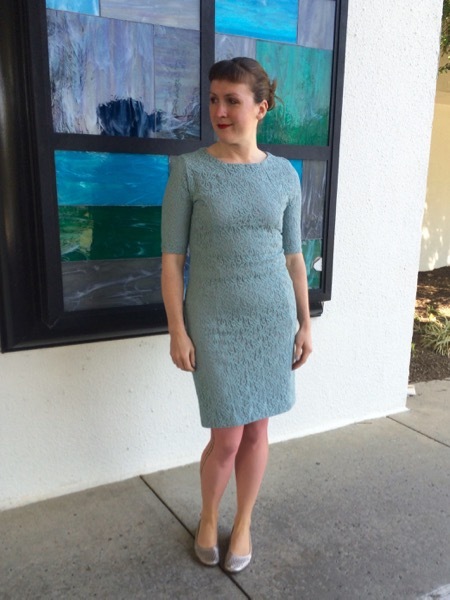 I got a ton of compliments on it at the wedding, and it turned out to be a super sunny and unseasonably warm day, so I’m glad I didn’t put any effort into making a matching jacket or anything! 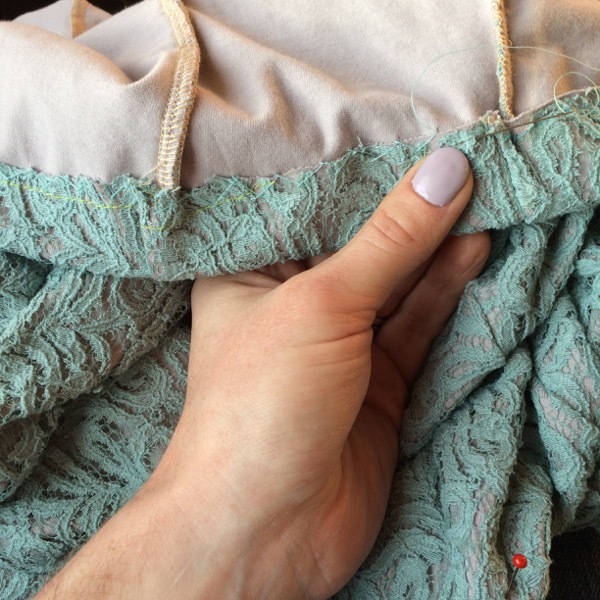 It’s hard to see the seam details in the busy lace (it’s much easier in my previous two versions), but here you can see a bit of the piecing I was talking about. Oh and the nails were a saga in their own right! 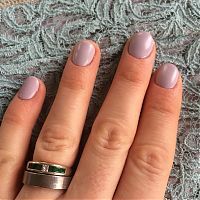 I’m not much of a nail girl but I’ve been having fun with different gel colours recently as a “cheer me up” while I was ill, and I thought I’d try and match my dress. 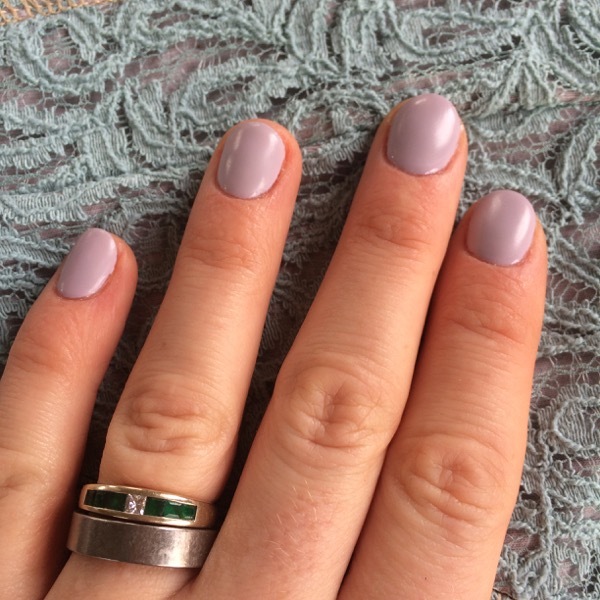 My first manicure was in matte lavender before I left, but that didn’t last as long as gel normally does (maybe it was the matte topcoat? ), so I had to get them redone in the States, where I stumbled upon a “mood” gel that changes colour from lavender when I’m cool to aqua when I’m feeling warm – pretty much the exact colours of the dress!! And I can’t seem to attend a wedding without taking a “wedding lap shot”, but at least you can see the tights and the vintage beaded clutch (bought for my own wedding in 2010!) here as well as the order of service card. 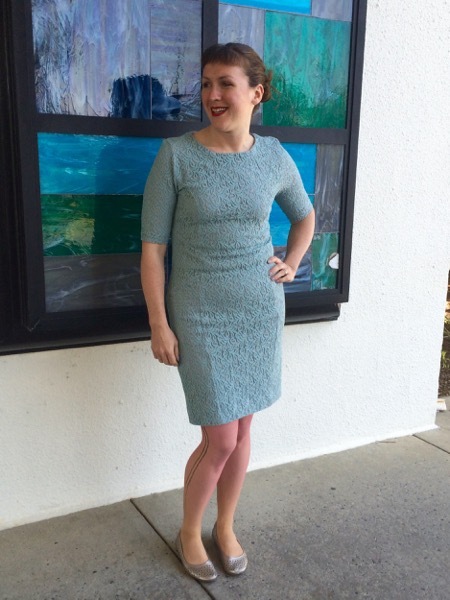 Considering the frequency I wear my Burda grey lace dress, I have a feeling this turquoise one will be worn with equal enthusiasm over the warmer months! 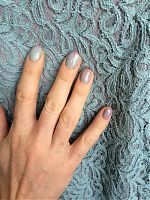 We’ve only got one more wedding to attend this year, though, so I have to keep my eyes open for another suitable fancy dress pattern… and more nail opportunities! Does anyone else match their manicure to specific garments? 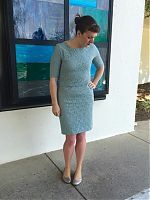 Separator image Posted in Gallery and tagged with dress, lace. Beautiful dress. 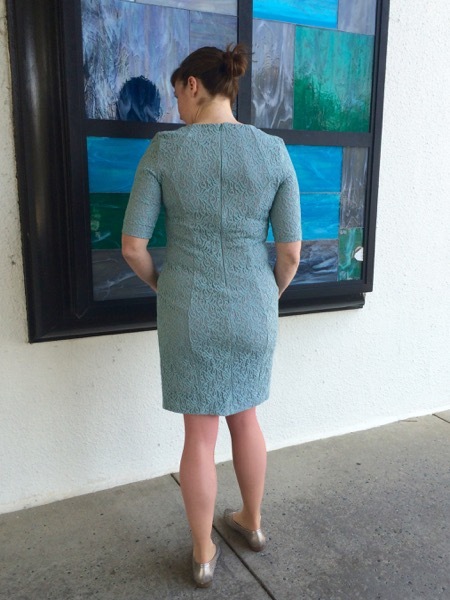 I love the simplicity of the design – it not only draws the eye to the lace, but makes the dress very versatile. thanks so much! I got lots of compliments at the wedding. I had to come back to this post after seeing it again in your year-end wrap up. Such a wonderful dress. 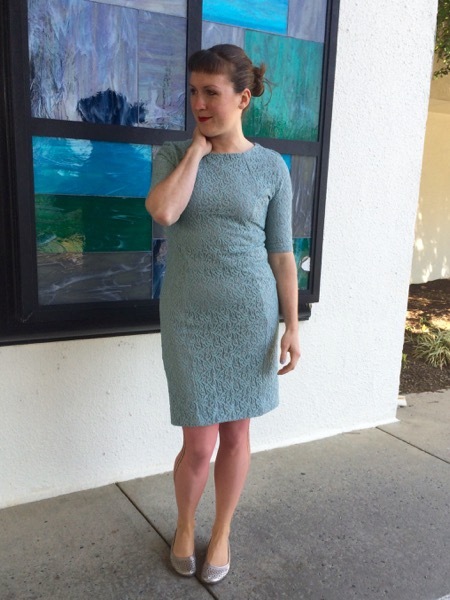 So flattering and feminine! I’m a little confused though because nearly all of the links to your old posts do not seem to go to the correct posts. Happy New Year! Thanks! Yes, when I moved blog platforms in the summer, the internal links got messed up as the two systems used a different post numbering system. And with over 1,000 posts over ten years, there’s no way I could go back and manually correct them all (there’s no clean mapping system to say a numbered post in the old system is *this* number in the new). The comments from the old system also couldn’t be imported, but at least I’ve still got them so can bring them over once the importer adds that capability!